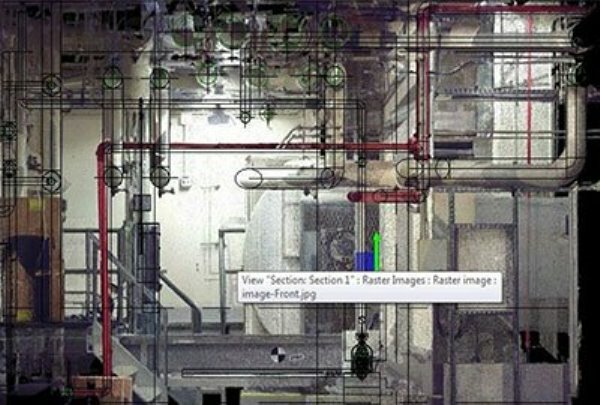 Building Information Modeling brings a revolutionary change in the construction industry. This process involves the generation and management of digital representation of physical and functional features of places. Nowadays, the private industry widely wants to implement BIM realizing its benefits. 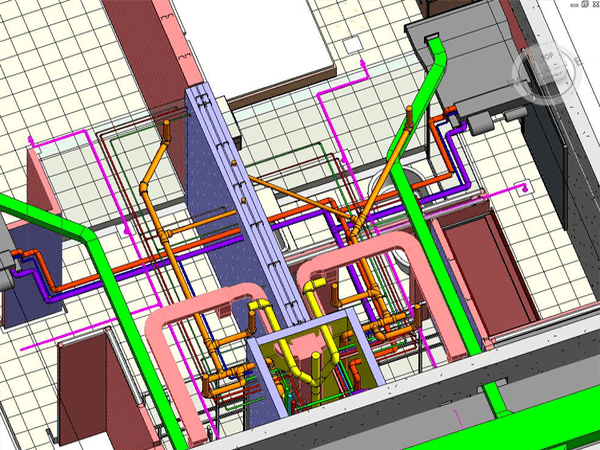 Project teams can explore the designs before they are built with the help of BIM. Using the intelligent 3D models and the data derived from it, all critical aspects of projects like communication, coordination, and collaboration can be made easier. 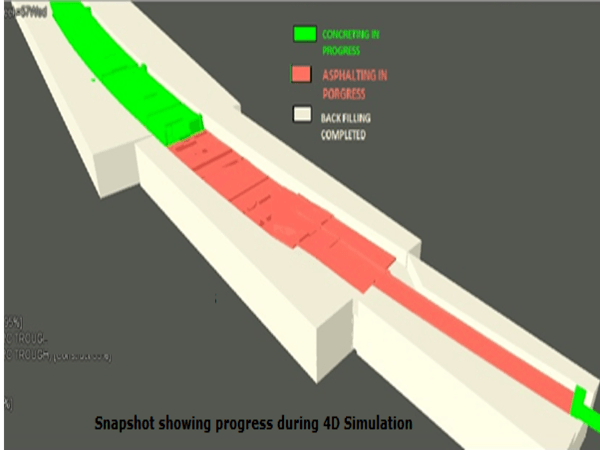 As BIM enables better visualization of projects, it speeds approvals. 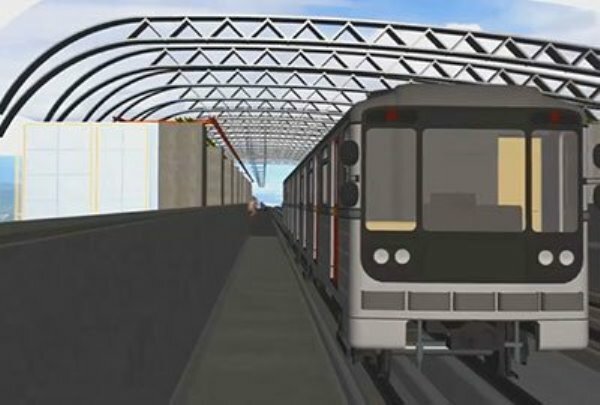 BIM can also help the team to reduce the environmental impact of projects. All over the world, many design and construction firms worry that their ability to compete in the industry may be affected, unless they soon adopt BIM. But on the other hand, some firms are afraid of adopting BIM that it may prove difficult and disruptive. It restricts them from their move. 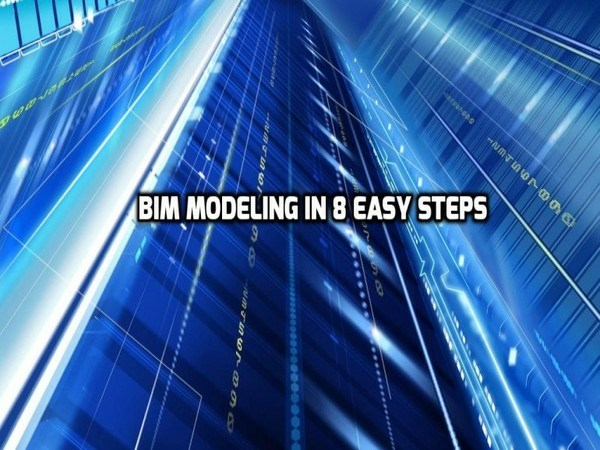 Here are discussing eight steps for BIM VDC Modeling. As the first step, assign the responsibility of learning more about BIM and its effectiveness in the team works to one or two people at the firm. 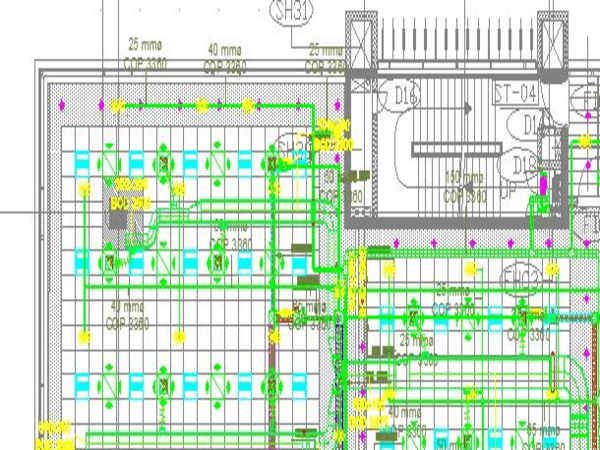 If the details are left to the later stages of the design process in the 2D world, the design details should be worked out much earlier in BIM. High-level firm leaders should take a leading role in the move to BIM. They have to inform the firm that they are changing to BIM definitely. The leaders should convince the need for this move with a message that it is critical to the future. The anticipated benefits of BIM for the firms and the clients should be clearly communicated to the team members. 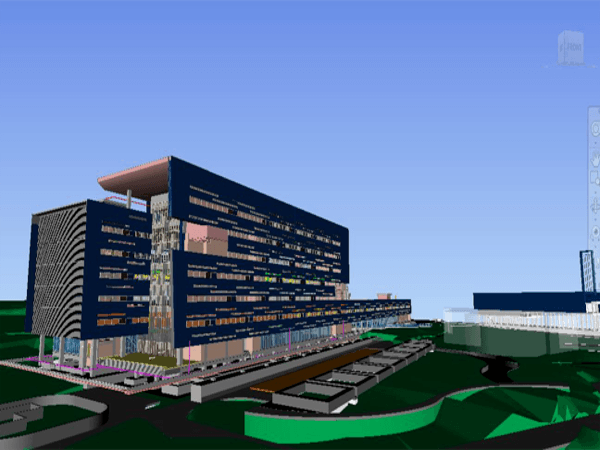 BIM, instead of software, is a collaborative process, which depends on intelligent 3D models. However, you require software to create these models. So, you have to explore available software taking enough time. Moreover, you also have to ensure that your current hardware has sufficient processing power. Sometimes you may have to replace the older and less powerful hardware with a new one. You can give the older one to the team members other than the design department. Running a BIM pilot makes sense for most firms. If you do some small projects every year, you can consider them as one pilot and capture lessons before running many more pilot projects. 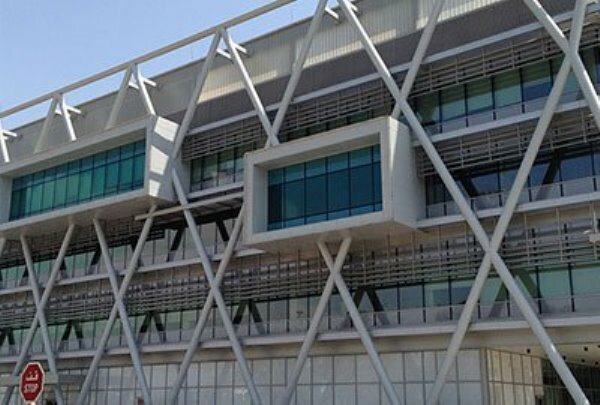 If a firm has a few massive multi-year projects, they can prefer to capture lesson from an initial pilot, while also initiating all new projects in BIM. While your pilot project is in progress, tell your team to document BIM processes. You can document the preferred results and the steps from your team to get maximum output from BIM. It helps you to create standards during or before running a pilot. But your standards will evolve as you use BIM. If you start with standards, it may slow your team down, which will lead to more complication in BIM adoption process unnecessarily. There may be some people, who are excited about BIM, in every firm. They even have learned about BIM during their education time or while working at another firm. Try to find out such people and consider them as BIM leaders on every pilot project. You can give them additional training and support so that they can help the teammates adopt BIM. The most important benefit of BIM is that when we share models with other firms, they will also work in BIM. As BIM models can be integrated into a single, shared model, it can accelerate the coordination process. This will really help collaboration to a new level. You can understand the abilities of BIM as such as new visualization, coordination, and analysis capabilities when you use BIM. You can communicate these values of BIM to your current and potential clients in your marketing. So they will be convinced that you can meet the requirements of the clients in coming BIM mandates. Even though you can refer the above-described steps to get started with BIM, don’t think that they are the rigid suggestions. You may have to change the order of the steps depending on the types of projects you do. Sometimes, you may have to skip or alter some. The important things to keep in mind are that you have to start with an adoption plan supported by the firm leaders and you have to focus on your goal even if some modifications are needed in the plan along the way.